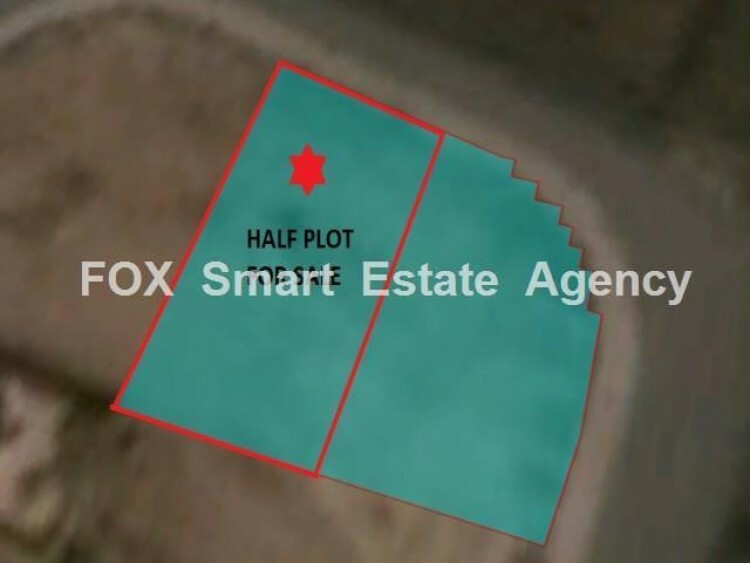 Half a lot for sale in a quiet residential area in Pyla. The plot is approx. 270sq.m. with a build density of 90% and coverage of 50%.